We ship Worldwide using FedEx with full insurance, tracking, and delivery confirmation on all orders. This is the most secure way to send high value timepieces and to ensure a safe delivery. 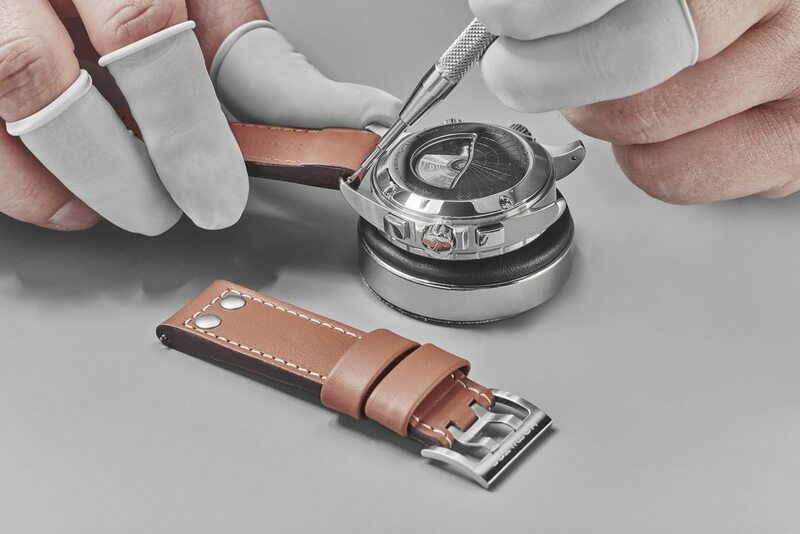 All timepieces are carefully and professionally packaged to guarantee your new watch arrives safely. We never reuse shipping boxes, and all items are sealed with security tape. Orders are shipped the day that payment has been received before 3:00PM CST Tuesday through Friday. If an online order is placed Saturday through Monday, it will ship the following Tuesday. All orders are available for pick-up at our retail showroom location. All watches include free overnight shipping in the United States. Packages must be signed for at the time of delivery for security purposes. If you are not available to sign for your package, you can have the carrier hold the package for local pick-up. We cannot securely ship to P.O. boxes. We charge a flat-rate for international shipments of $100, which ship via FedEx Priority International with full insurance. The items will usually arrive within 1-3 days depending on location. In order to fully insure the value of your new timepiece, we cannot lower the declared value on the international shipping commercial invoice. For international orders, please contact us regarding safe shipping as we cannot ship to some countries. If you have a question about international shipments, please contact us prior to ordering. All winders and boxes are shipped via UPS ground. Please allow for a 48 hour handling time before they leave the warehouse. DFW Watches is a family owned and operated business offering fine timepieces since 2007. Here at DFW Watches, customer service is our first priority as we strive to make sourcing and purchasing your new watch as painless as possible. We welcome your questions when purchasing a timepiece. Below you will find answers to our most frequently asked questions. If you do not see the answer you are looking for, please Contact Us. We accept PayPal, Visa, Mastercard, Discover, and American Express on all purchases under $10,000 in the United States. For credit card purchases, a credit card authorization form must be completed and faxed to us, along with a copy of your current identification. Orders over $10,000 must be paid via bank wire transfer, cash, or check. When paying with PayPal, we must ship to your PayPal-confirmed billing address, and when paying with credit card, we must ship to your credit card billing address. We offer a discount when payments are made via bank wire transfer, cash, or check. Checks are subject to a holding period for clearance prior to the item being shipped. Texas residents must pay 8.25% sales tax on all purchases. Due to the high risk of fraud, cross border transactions must be paid for via bank wire transfer. We take every precaution available to provide you a safe shopping experience. When you place an order with us on the web, telephone, or fax your information is always protected.All data and sensitive information is encrypted and transmitted securely through our site. We run and update the latest SSL and security software daily to ensure a safe transaction. All data is stored on secure servers with restricted access. Do You Offer a Warranty on Items Purchased? DFW Watches provides a 1 year warranty from the purchase date of most watches sold. The watch will come with a warranty card at the time of purchase if it is under warranty. This warranty covers manufacturer’s and material defects in the watch movement and battery replacement for the warranty period. This warranty excludes any damage to the watch case, watch bracelet, straps, crown/stem, crystal/glass, finishes scratches, gold plating, power cell, water damage, any damage caused by wear and tear and/or physical/accidental abuse and/or misuse and/or usage not according to the manufacturer’s specifications and instructions. Any damage caused by alterations or repair performed by someone other than DFW Watches will void the warranty and we disclaim any liability. Under no event shall our liability exceed our sales price of the watch. All shipping and handling costs in connection with warranty service are the responsibility of the customer. If your watch proves to be defective, we will (at our option), either repair or replace it. Warranty service will not be performed without a valid warranty card. If you purchase one of our pre-owned timepieces, and you wish to return it, it must be returned within 14 days of receipt, unworn, and in the same condition as it was received. We will provide you with a prepaid return shipping label for the piece. If you return the piece within 72 hours of receipt, you will receive a full refund less shipping costs. After the first 72 hours, there will be a 15% restocking fee. To initiate a return, you must contact us directly via phone and e-mail to confirm the return and receive your shipping label.If you purchase a brand new in box timepiece from us, the sale is final. We must ensure that our customers are receiving a factory new condition timepiece. DFW Watches does the utmost to ensure your privacy while shopping with us. We take your privacy very seriously, and only collect information provided by individuals shopping with us for purchases. We collect your name, address, and financial information for billing and shipping purposes only. You will never be added to a mailing list or used for marketing data. We dislike spam and marketing emails just as much as you do! None of your information is ever shared with third parties. 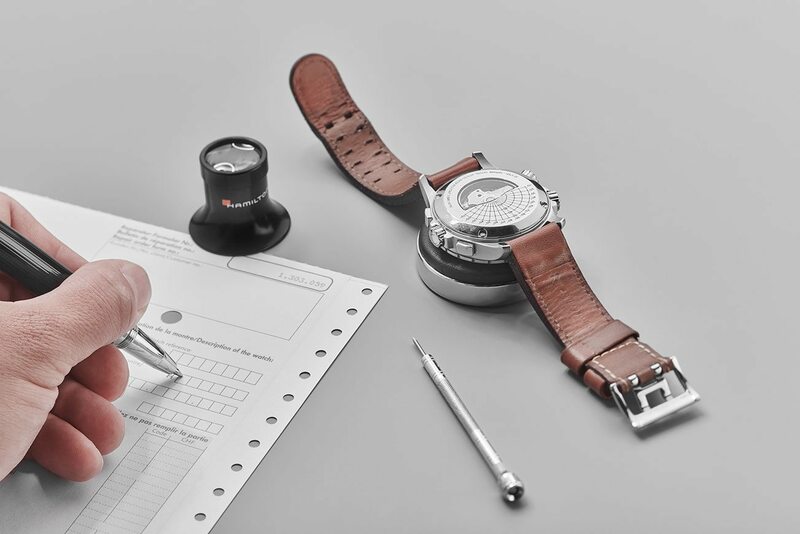 You will only be contacted by DFW Watches in the event of any trouble processing your order, or by your request for further information on a product.